Geotab offers fleet tracking solutions that extract real-time and historical data from drivers and vehicles. Its features include risk and safety reporting, trip recording, fuel consumption tracking, and more. In this article, we covered user reviews. Ready to get started with Geotab? Request a demo. Users who gave Geotab a positive review said that it allows them to effectively manage vehicles and drivers through fleet monitoring, fuel economy tracking, and safety and regulation guidelines. They also commended its onboarding process and proactive customer support team. One user who gave Geotab a positive review on FeaturedCustomers commended its regulatory compliance monitoring tool that ensures the safety of all the fleets that they manage. They also mentioned that it helps them efficiently track and economize fuel consumption. As of the date this article was written (12/18/18), there are no negative reviews of Geotab available online. The Geotab system consists of an upfront payment for the tracking device (Geotab GO) and a recurring monthly payment for the service. Rates aren’t published on their website, but according to a third-party resource, the cost of the device ranges from $79 to $199.99. It also offers a software called MyGeotab that provides users with advanced reporting, driver behavior management, GPS tracking, route optimization, and more. 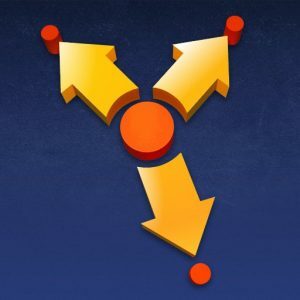 It is available for Android and iOS devices. 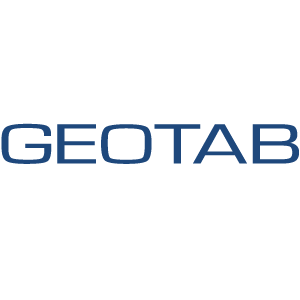 Ready to get started with Geotab? Request a demo. How does Geotab help users monitor fuel consumption? Geotab measures fuel consumption based on driving habits, time of day spent driving, and the vehicle make and model. It also standardizes the data to a common measurement including U.S. gallons, imperial gallons, and liters. Does Geotab have multi-language capabilities? Yes. Geotab is available in seven different languages: English, French, Spanish, German, Portuguese, Japanese, and Polish. Not sure if Geotab is the right fit for you? Read our reviews of all top fleet management software or check out one of these three Geotab competitors.